In the highly competitive tolling industry, any technological enhancements that improves system reliability and performance as well as reduce capital and operating expenses will provide operators with viable means to safeguard their revenues and integrators with the solutions they need to win RFPs. Describes the benefits of Flash Solid-state LiDAR (SSL) sensor technology for Intelligent Transport Systems (ITS), more specifically for vehicle detection, profiling and classification in Electronic Toll Collection (ETC) systems. 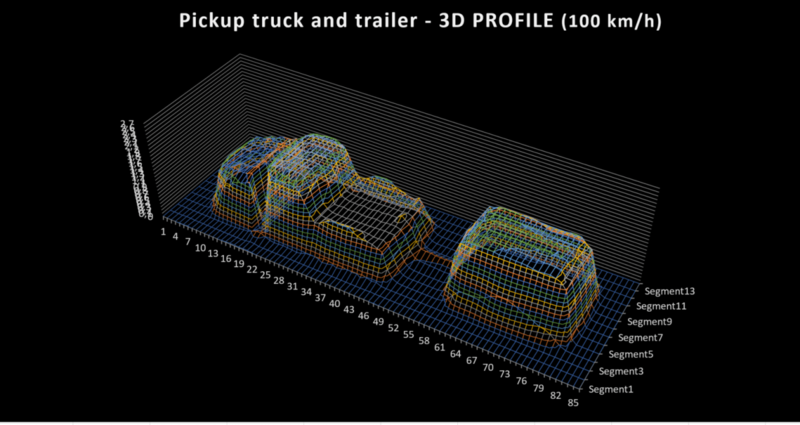 Learn how advanced, reliable vehicle profiling is made possible by using cost-effective flash solid-state LiDAR (SSL) technology, which enables comprehensive vehicle classification for e-tolling applications.